The Lithuanian president and prime minister have alerted on Tuesday that Lithuania must find alternative air transportation for its leaders following two incidents with its military planes in two days. The Office of the Lithuanian President Dalia Grybauskaitė told local media Tuesday the country must "search for other options" for its leaders' flights. The president has raised the idea of flight transportation alternatives following two incidents in two days that have changed the agenda of the President and Prime Minister. 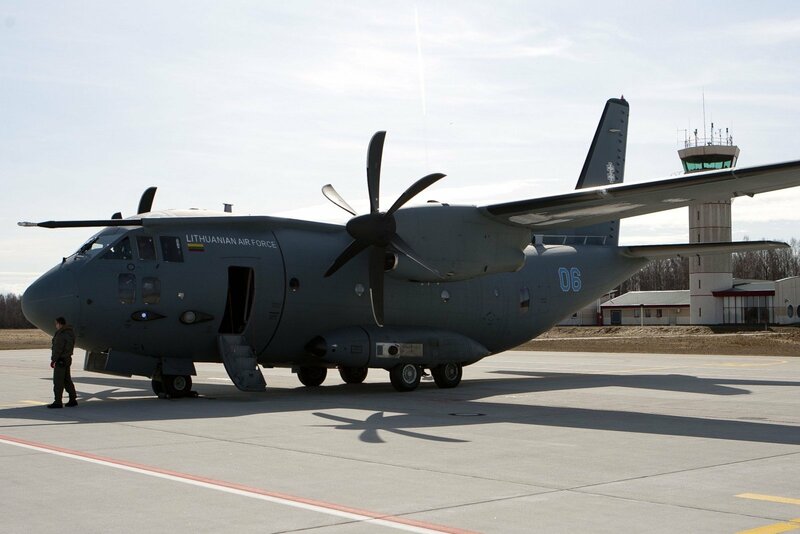 Lithuania's top officials usually use the Spartan military airplanes owned by the country's army for their flights. "Recently, the plane Spartan has been frequently experiencing technical issues, therefore it would be sensible to look for other options, that would be useful for the Army as well as for the transportation of the country's leaders," the Office told local news agency BNS. On Sunday, Grybauskaitė was forced to skip neighboring Latvia's centenary celebration ceremonies when the Spartan's altitude management system broke down. On Monday, Prime Minister Saulius Skvernelis got stuck in Brussels following his meeting with NATO chief Jens Stoltenberg when the Lithuanian Army's Spartan had to abort take off procedure due to generator's malfunction, according to the Lithuanian Defense Ministry. The PM spent a night in Brussels and took commercial flights to return to Lithuania. Skvernelis said using the Army's frequently breaking planes is unsafe, and the country needs a special multifunctional airplane for the country's leaders and governmental delegations. According to Skvernelis, the Lithuanian Defense Ministry had been looking for a plane to lease or purchase for "quite a long time". The Lithuanian Army has 3 military transport airplanes Alenia C-27J Spartan manufactured in Italy. One of the airplanes is still being repaired following the failure last year, according to local media.